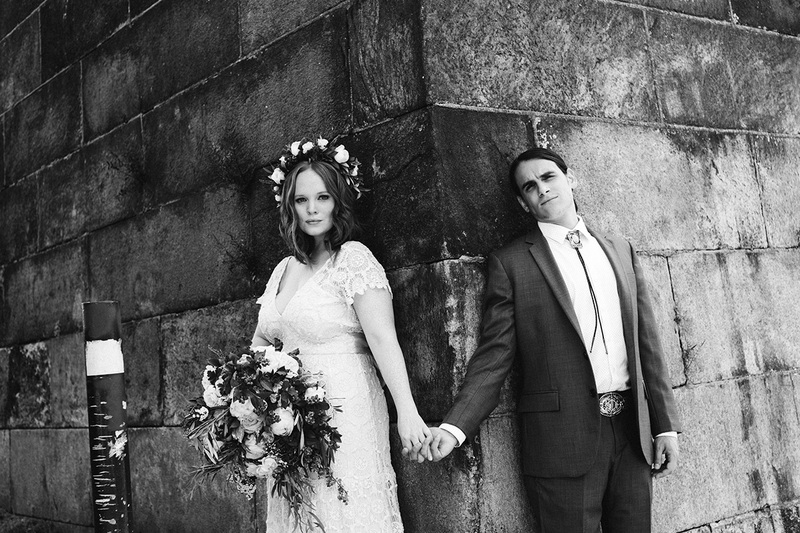 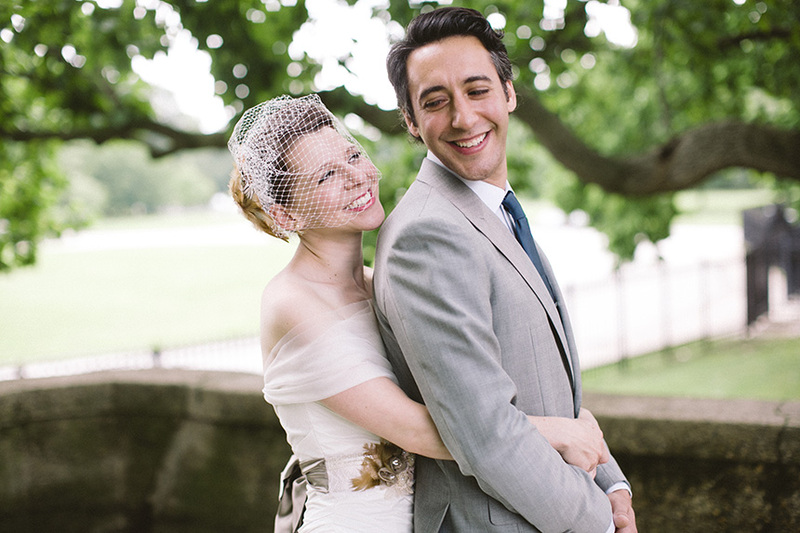 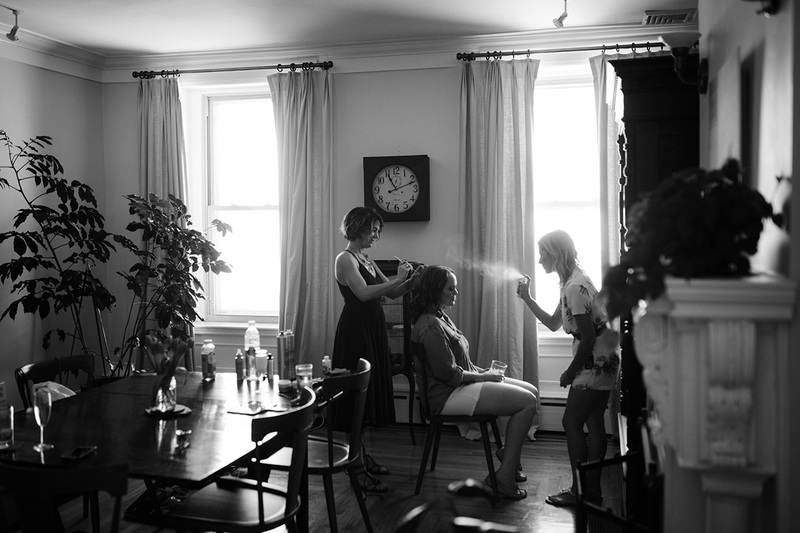 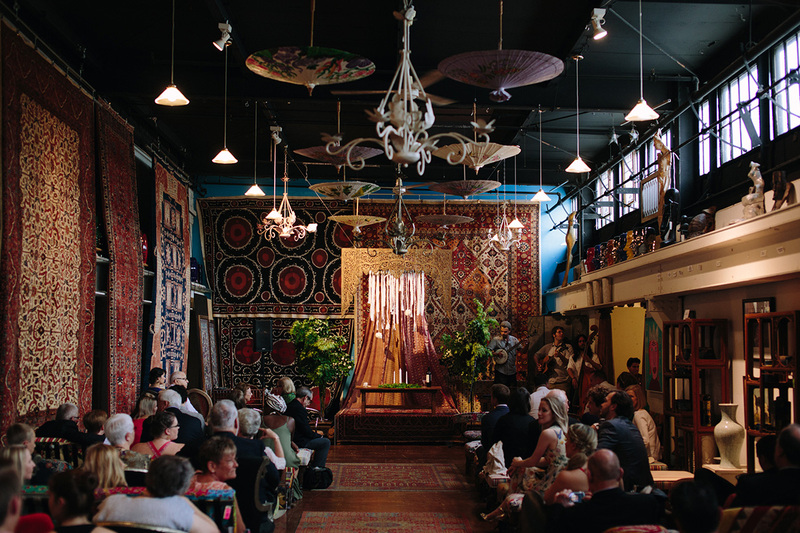 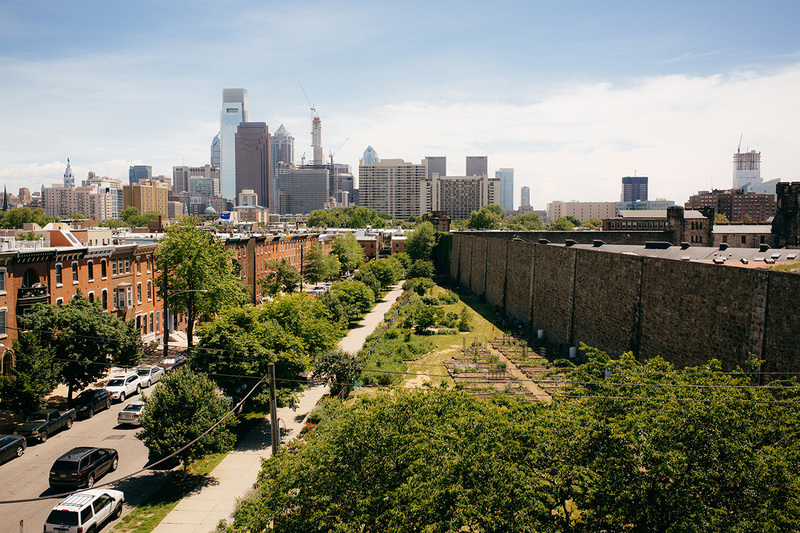 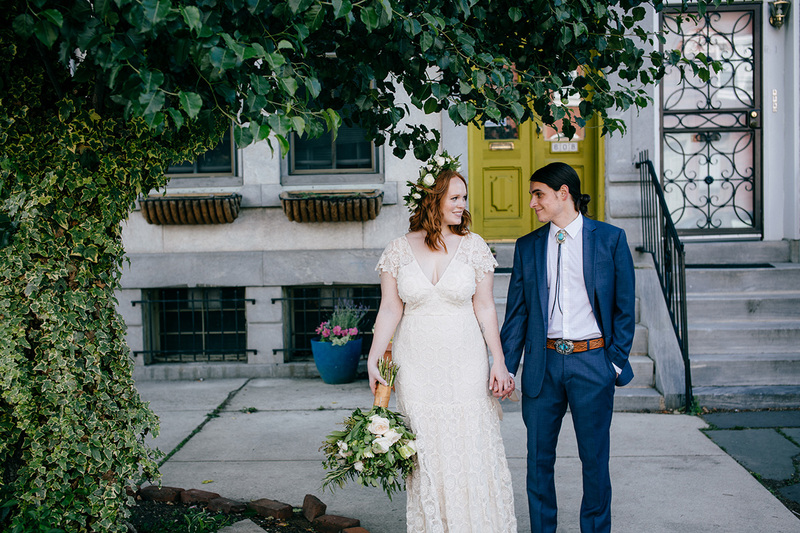 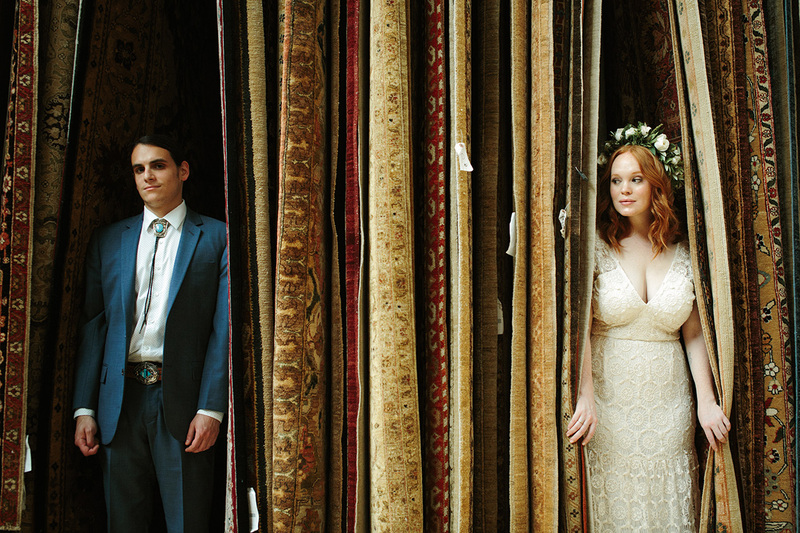 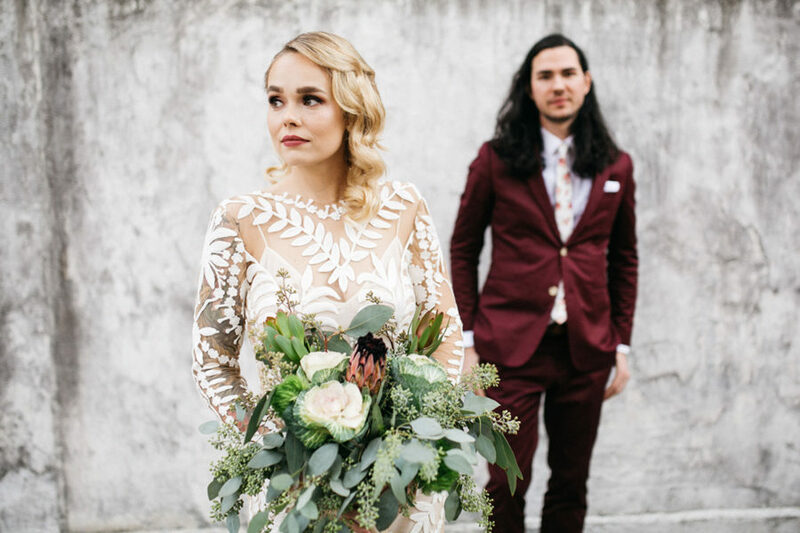 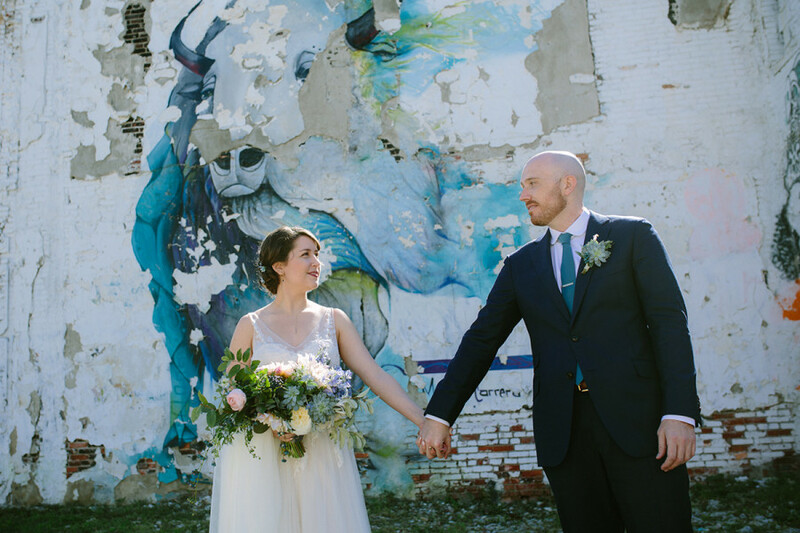 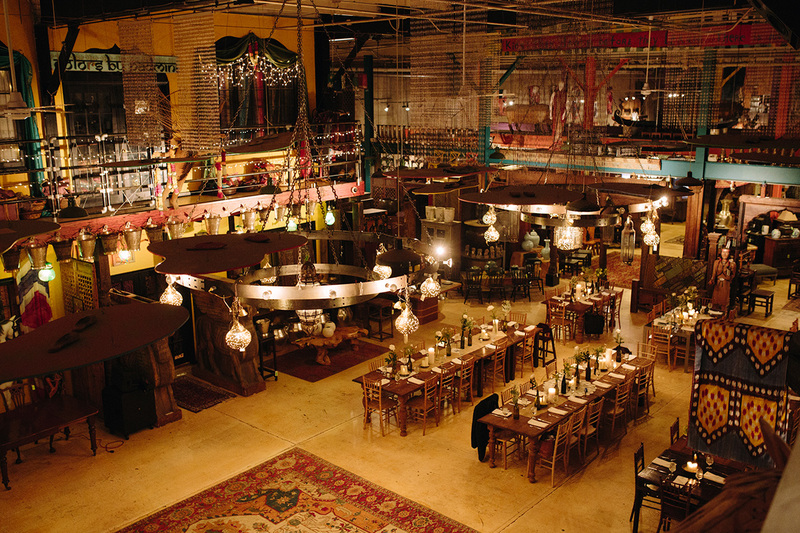 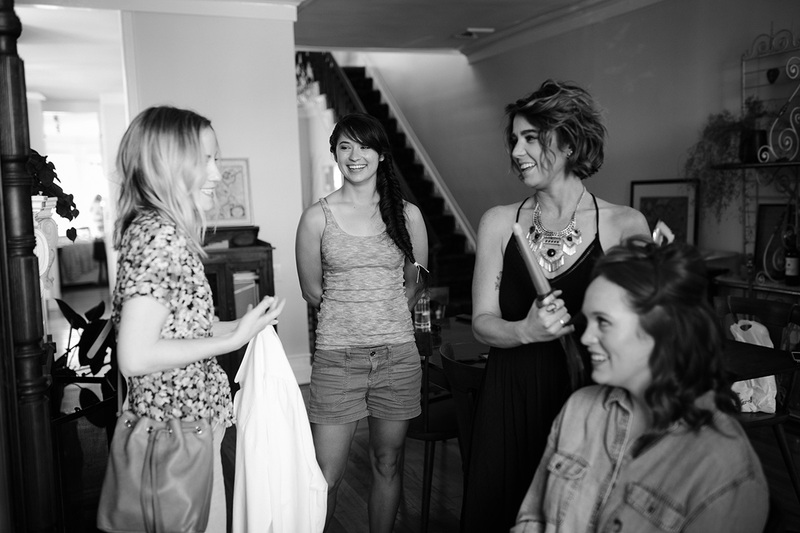 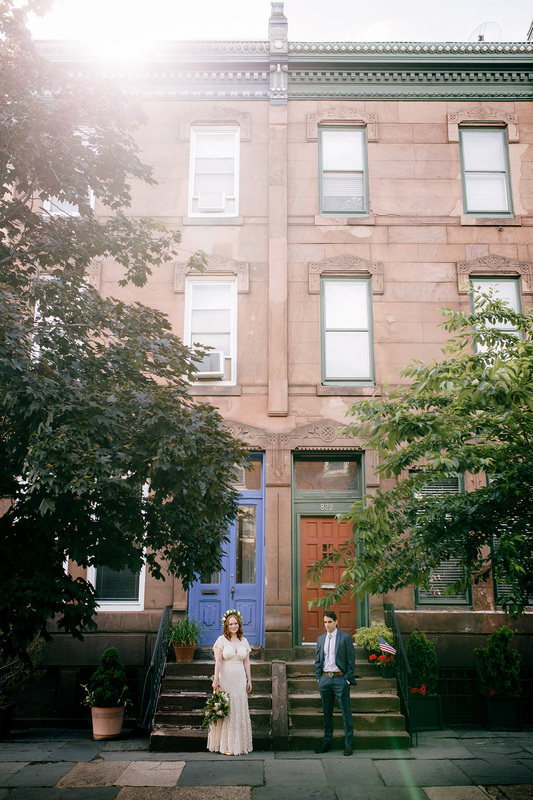 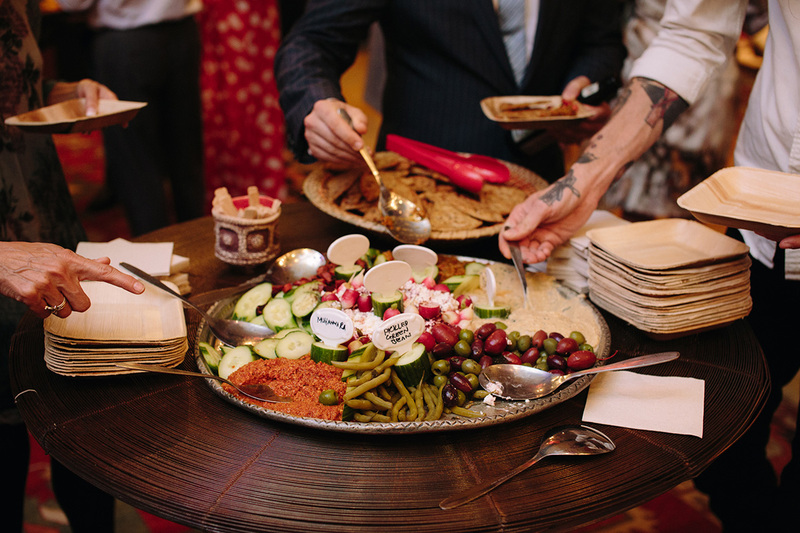 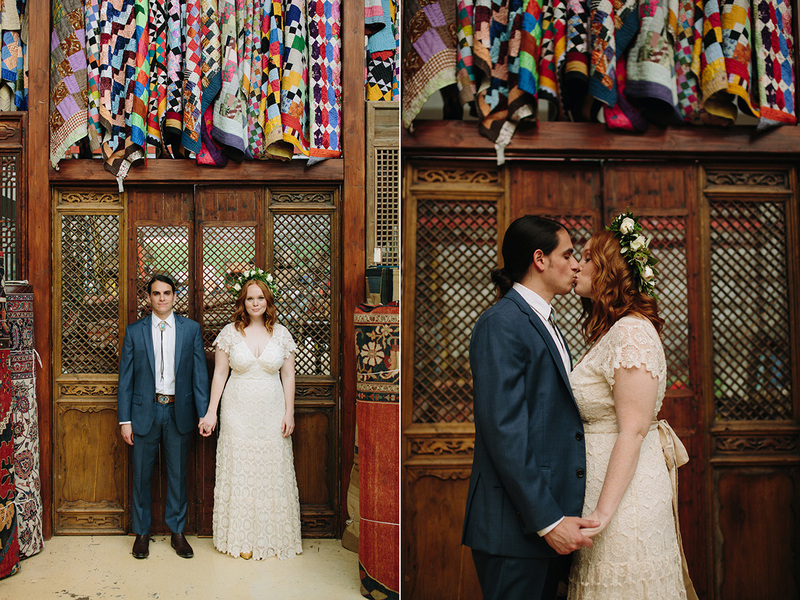 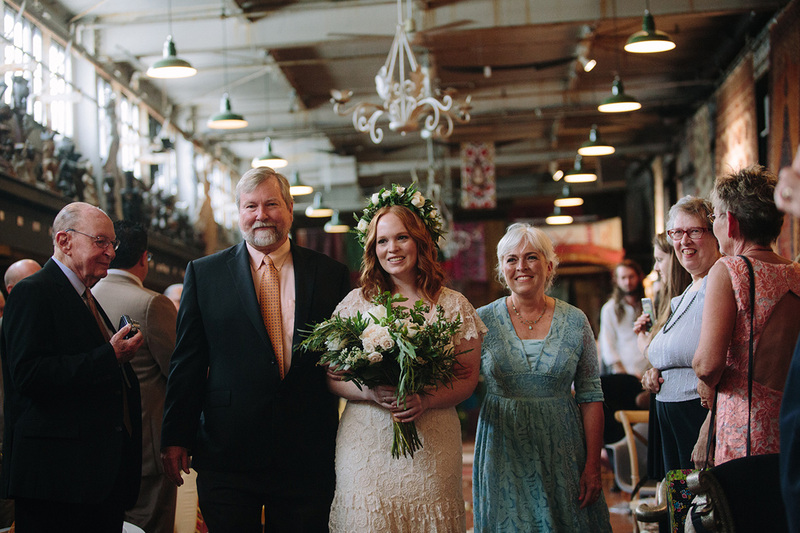 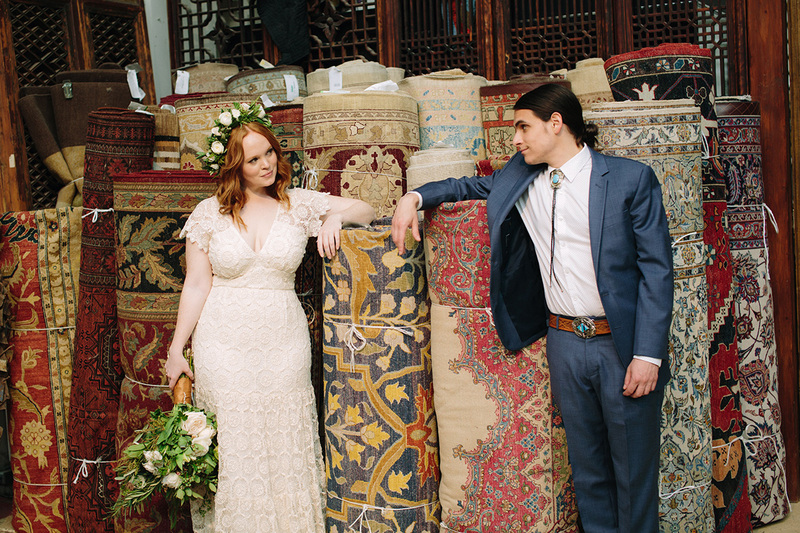 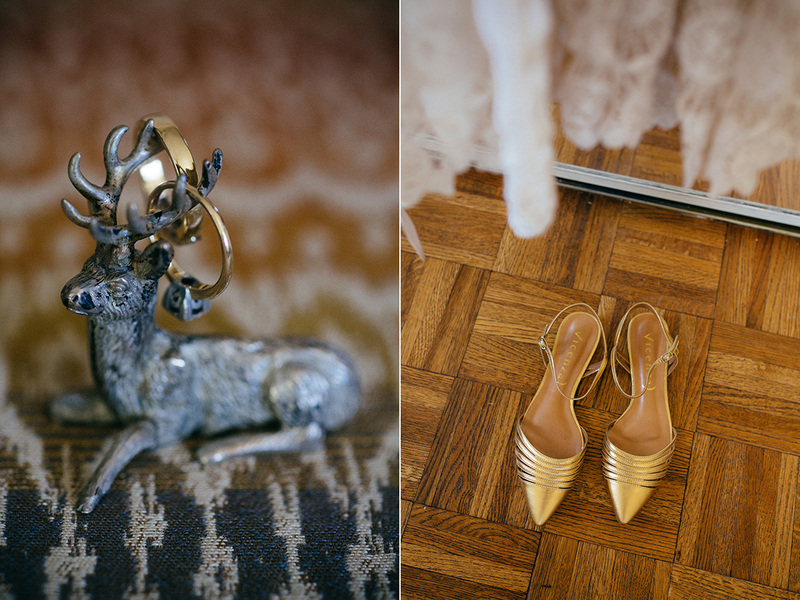 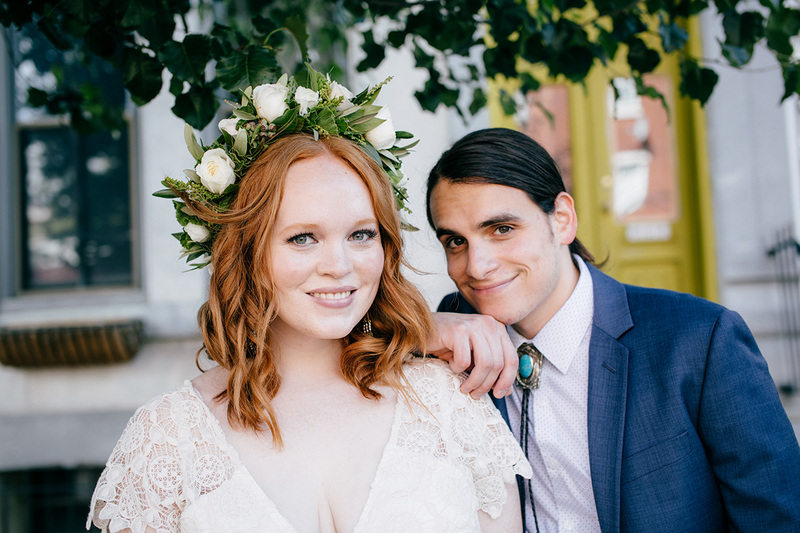 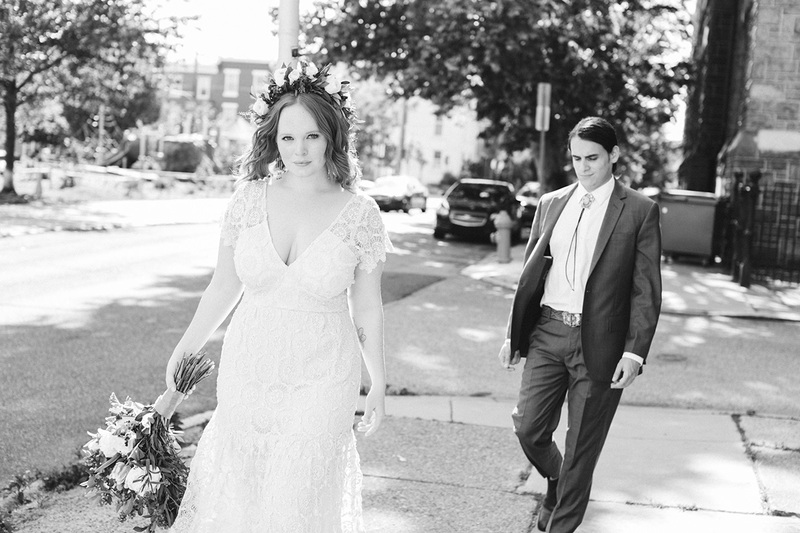 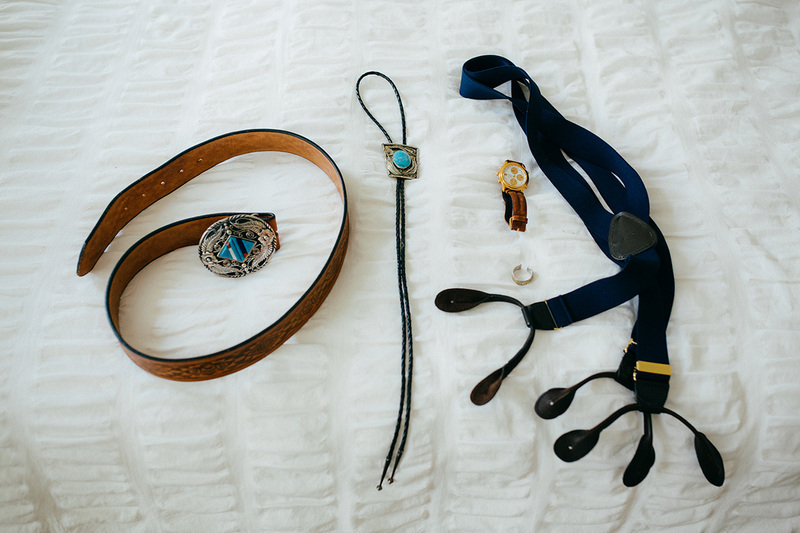 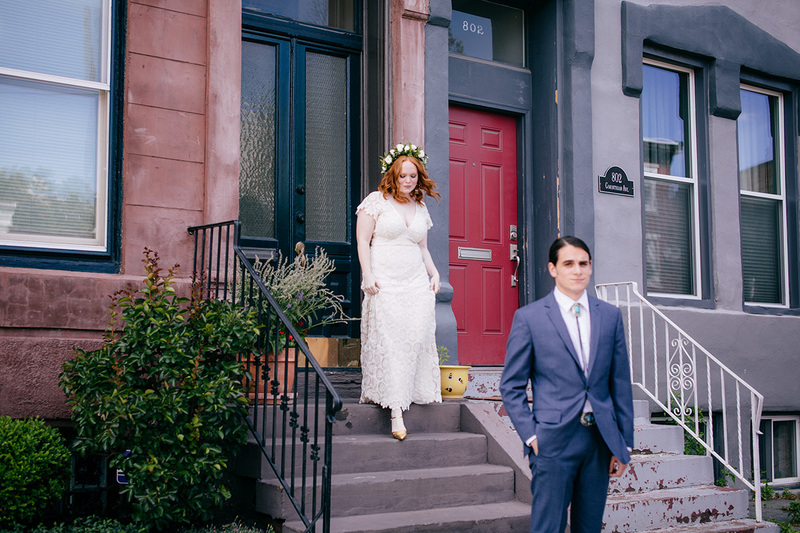 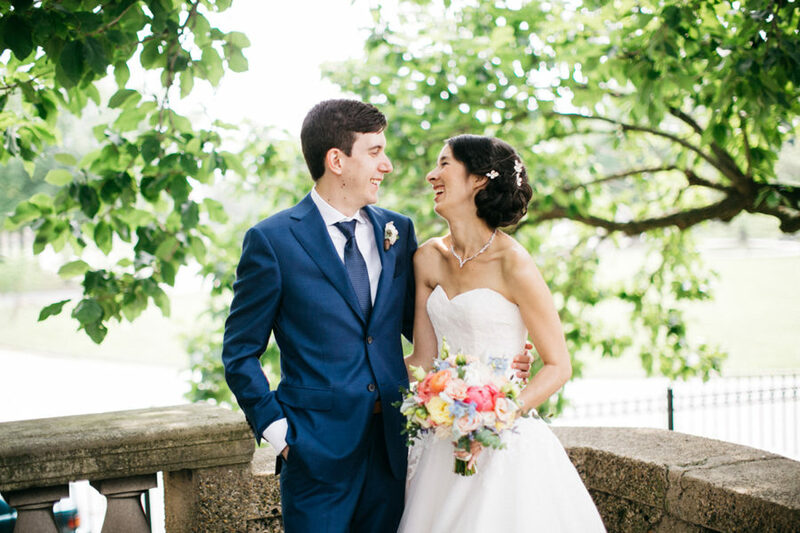 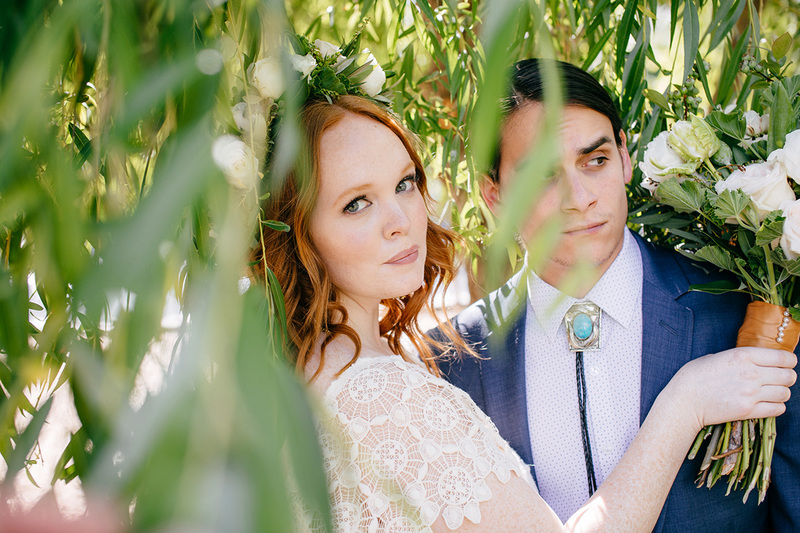 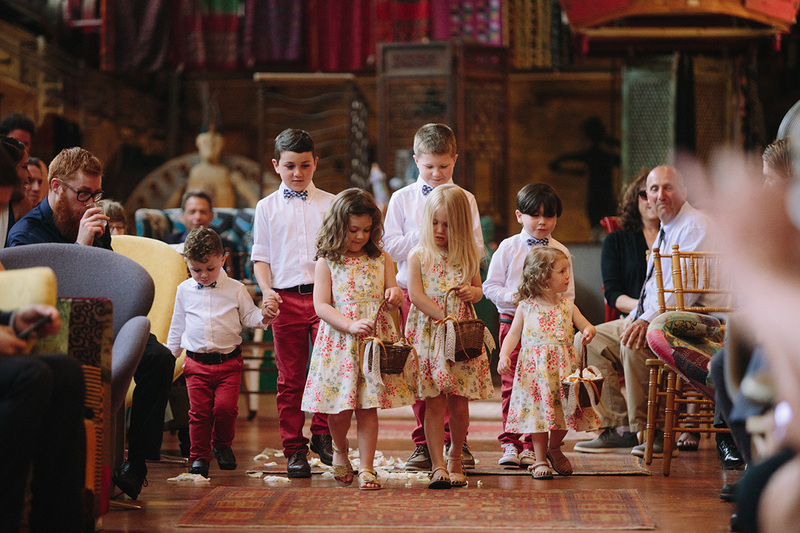 Jessie and Max got married at an amazing venue, Material Culture. 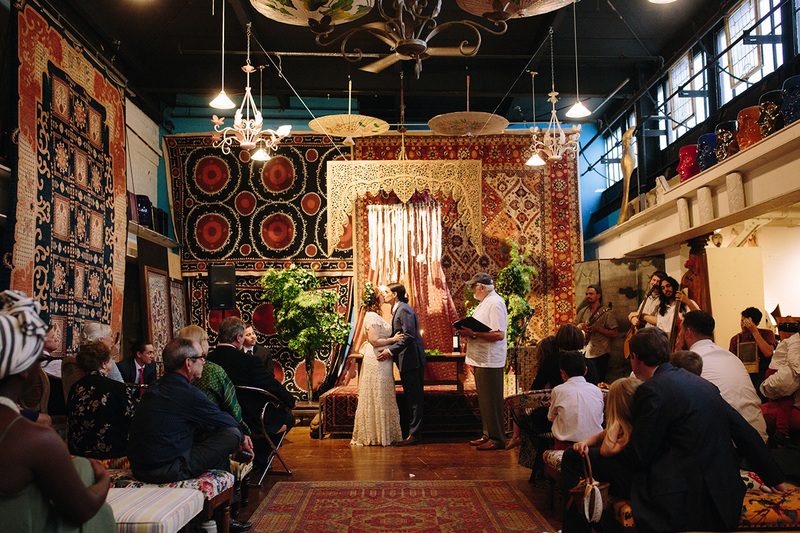 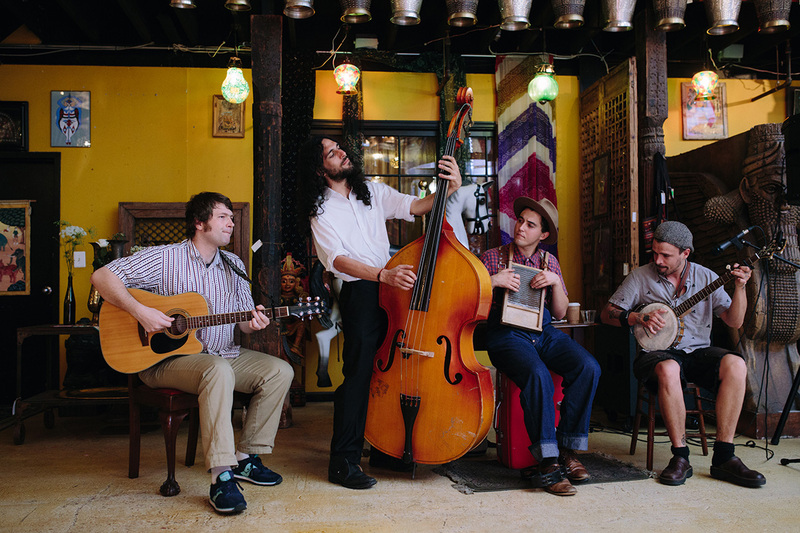 It’s an antique store and event space in East Falls that’s filled with beautiful rugs, statues, artwork, textiles, housewares, etc. 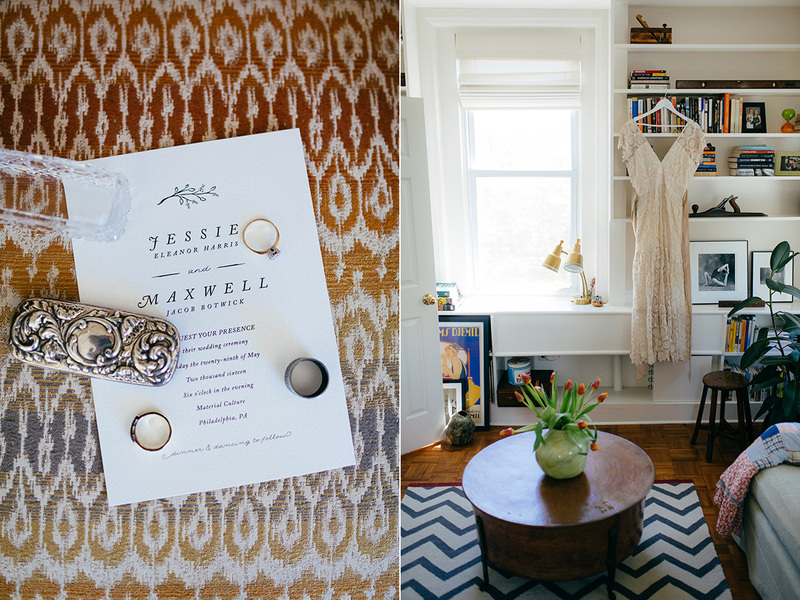 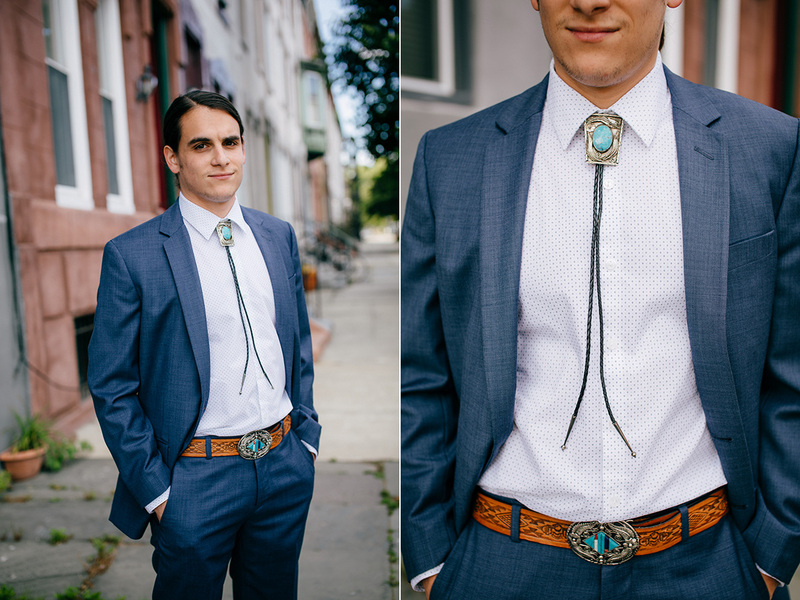 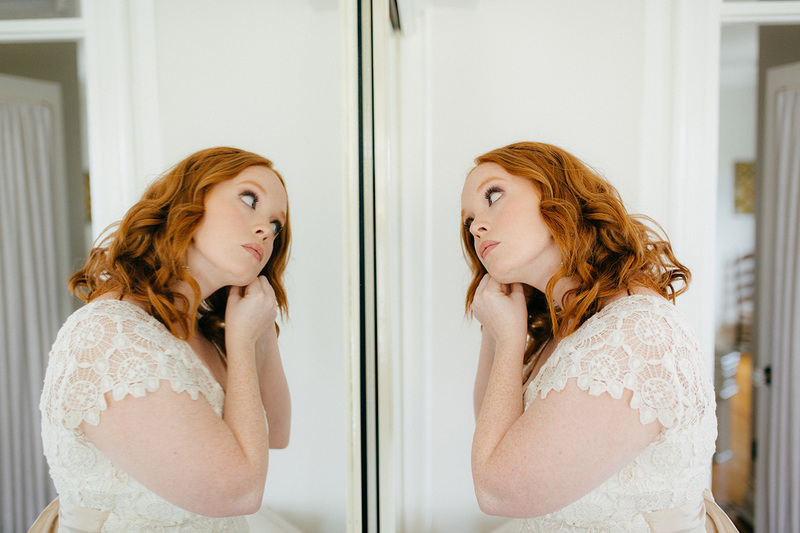 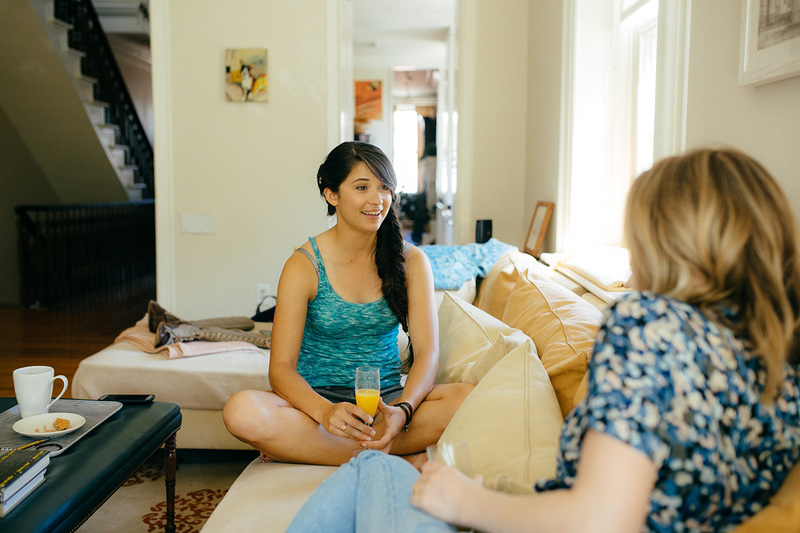 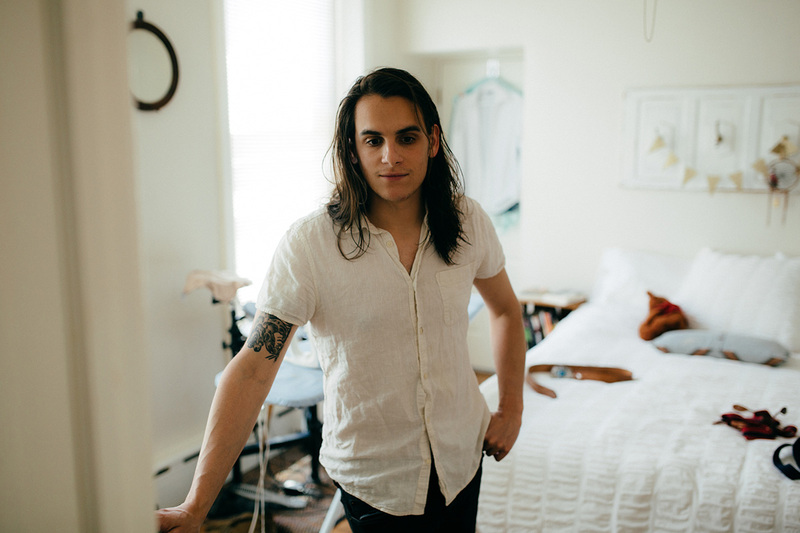 Jessie and Max got ready at their house in Fairmount surrounded by friends and family and stayed in the neighborhood for portraits. 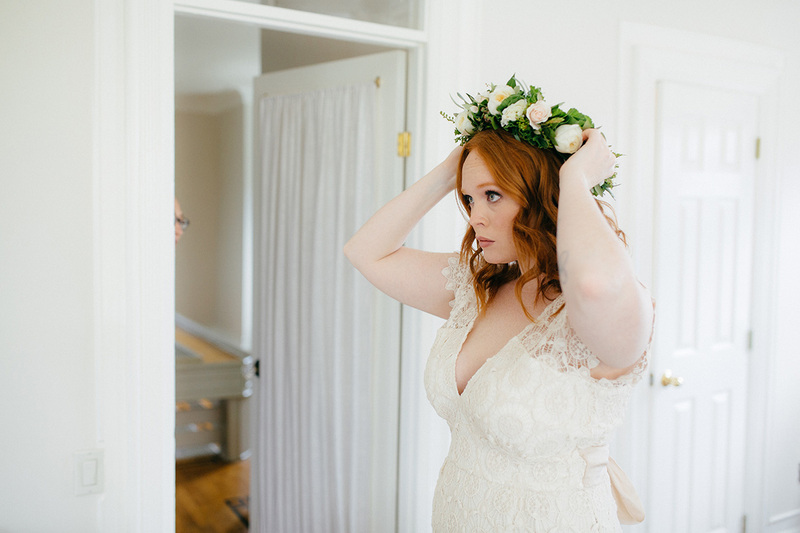 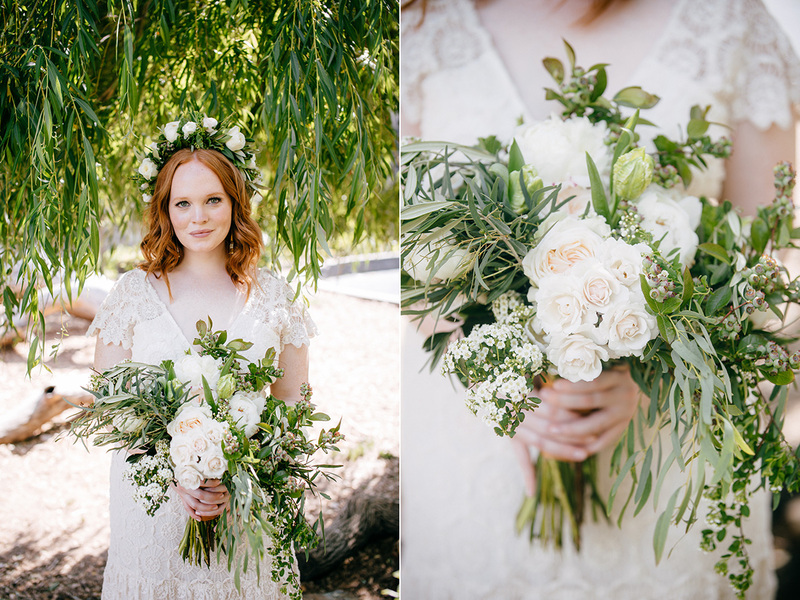 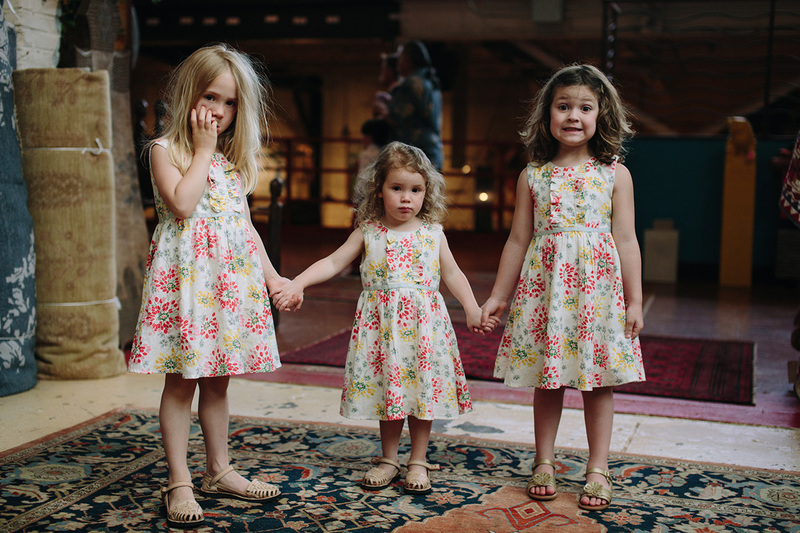 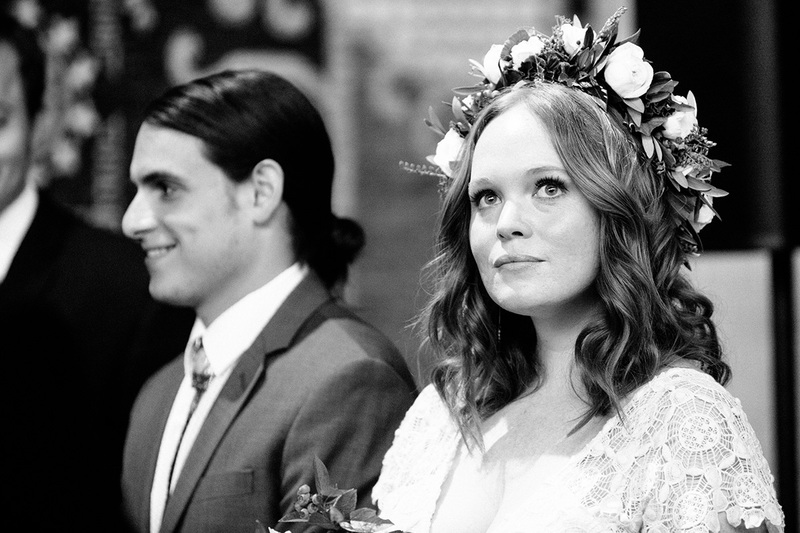 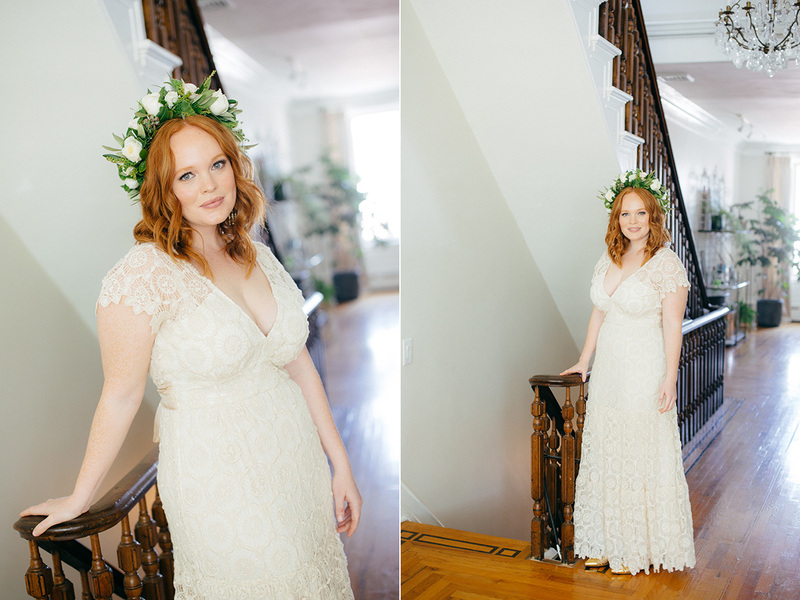 Jessie wore a lovely dress from Kite and Butterly and a flower crown by Robertson’s Flowers. 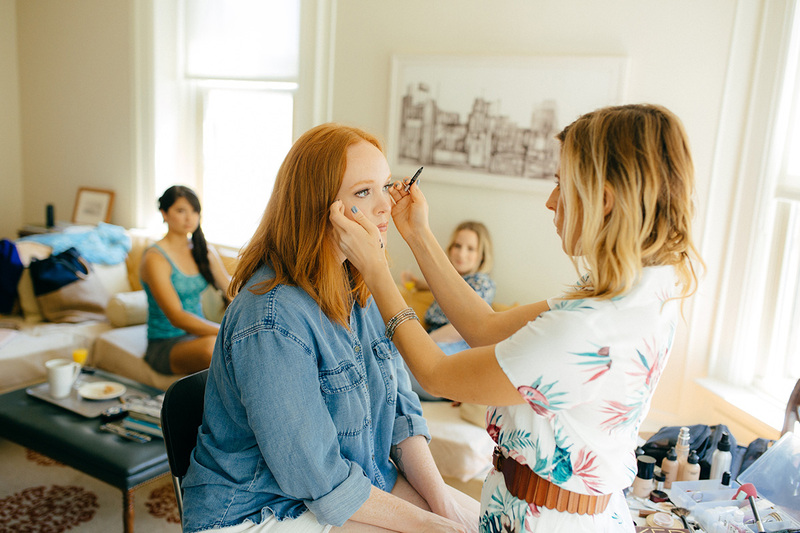 Kristyn from Shimmer and Spice did her make up. 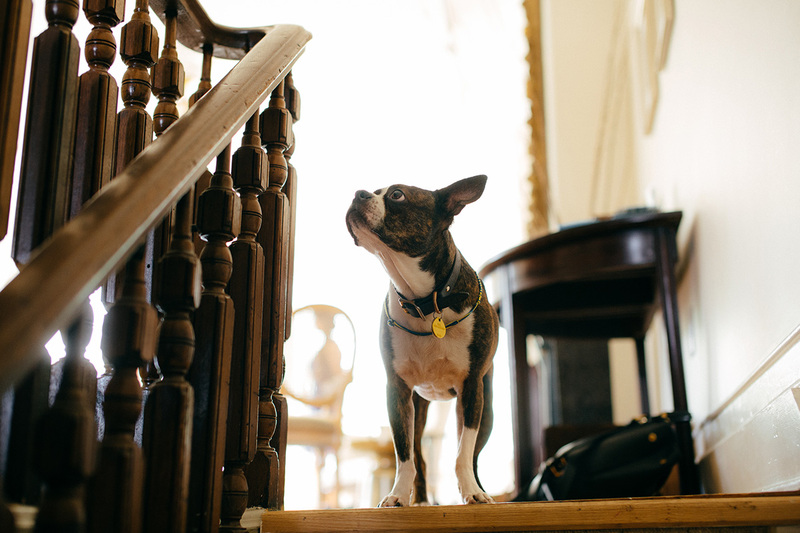 Shot by my associate Jau.